To reproduce the issue, you will need to create a Power Pivot model with two related tables. In neither case will we have calculations. The primary table in my illustration is the Poll table with two fields PollID and PollQuestion. 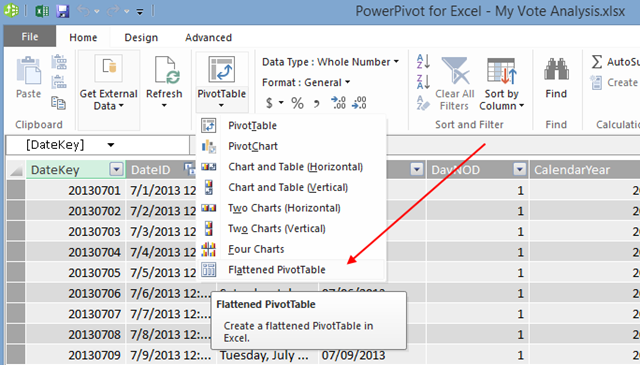 Create a flattened pivot table from the Power Pivot window as shown below. 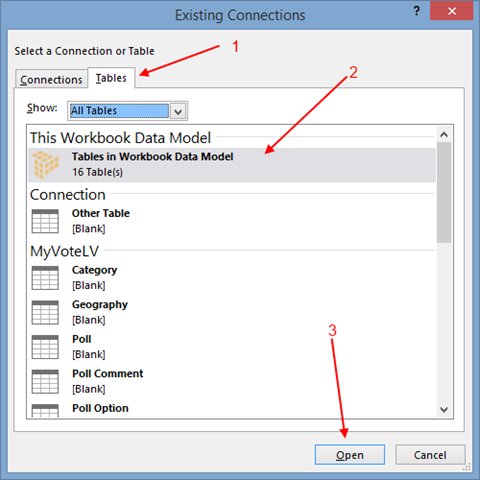 Now that I have the Power Pivot connection and the pivot table ready to design in the workbook, I added the PollID and PollQuestion fields to the pivot table. Next, turn off subtotals for all fields. The next step is to add the slicer for the PollID. 3. Select the Power Pivot model as your source and click Open. Then select OK on the next dialog. 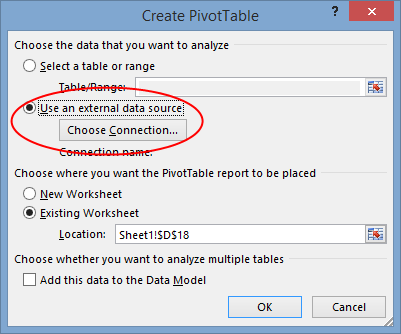 This will result in another pivot table which shares the Power Pivot model as the source. Once you have the new pivot table add the columns from the related table. In my worksheet I selected the PollID and OptionText from the Poll Option table. The final step to reproduce the issue is to relate the existing slicer to the the new pivot table. This is done by right-clicking the slicer box and choosing the Report Connections option. From here you can add the new pivot table to the Slicer connections. As you can see the first table filtered correctly, but not the second. It turns out the solution is fairly straightforward, but not something you would normally think of. If you add an aggregation to the related table, Poll Option, then the slicer works just fine. It does not seem to matter what is aggregated, but an aggregation is required. 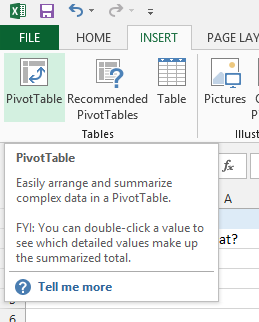 While I was unable to find any reason why, my best guess is that this is related to the fact that pivot tables still communicate with Power Pivot models using MDX. I have seen this happen when working with multidimensional models where you needed a value in order to get the slicer or filter to work correctly, even in MDX itself. While this solves the problem, we are now left with a column we did not want on the pivot table. It would appear that the only option we have to make the column not appear is to hide the column. However you will need to tread carefully here as it hides the column for all tables below as well.